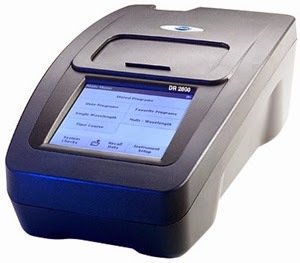 The Hach DR 2800 Portable Spectrophotometer can be used for more than 240 analytical methods. (Test parameters are listed on page 3.) These methods include more than 30 TNTplus™ reagent vial tests that provide innovative barcode labeling for reliable, automatic method detection.